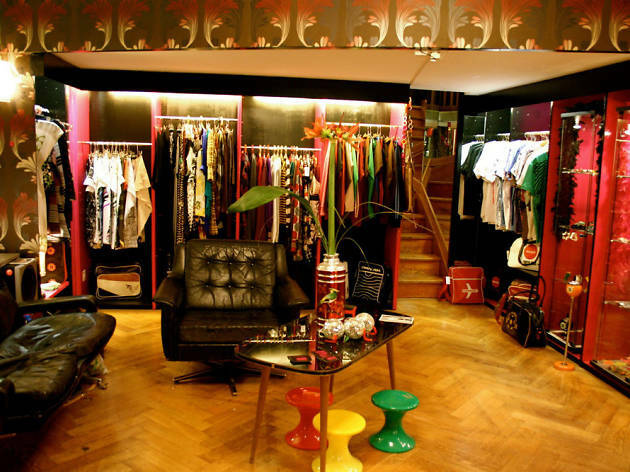 Rummage for retro treats at this unique clothing store. The rather downmarket shopfront doesn’t do this place justice, but venture inside and you’ll be pleasantly surprised. 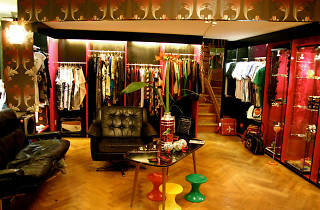 Unusually for Lausanne, this unique store sells vintage clothing and accessories plus new items in a retro style. 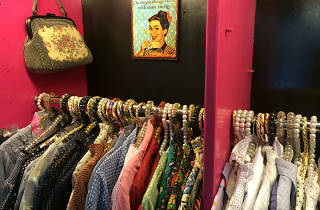 Patterned blouses, 50s style dresses, trenchcoats and leather jackets fill the rails, each seemingly a one-off, while the shelves are packed with oversized sunglasses, belts and retro knickknacks. 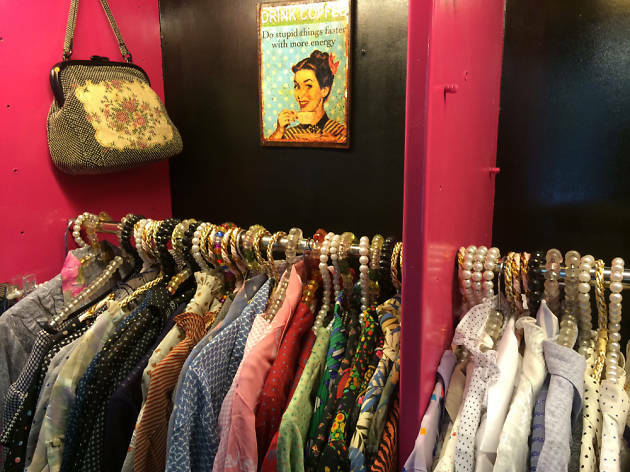 Carefully decorated to show off its idiosyncratic nature, Soda is the sort of place you go for a regular rummage, just to see what one-off delights it might throw up next. Resembling a low-lit boudoir, even the changing room is stylized, with a plush armchair, retro ‘digital’ clock and dressing table.